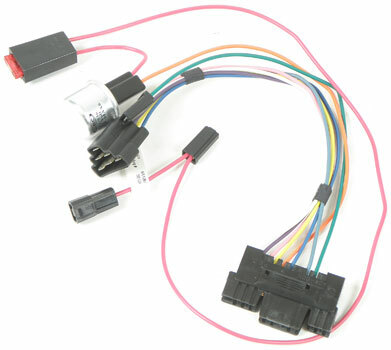 Designed using original GM schematics, this harness will function exactly as original using correct connectors and wire colors. 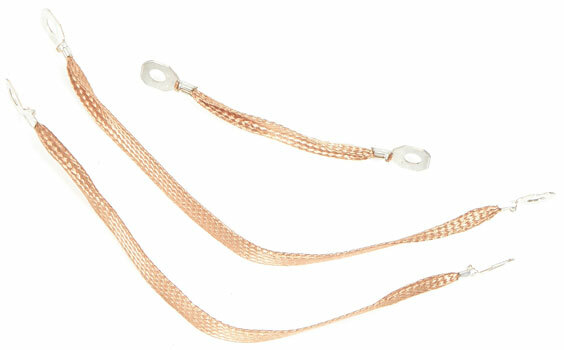 Reproduction of the original ground straps. 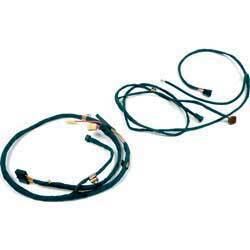 Each set includes the correct engine and subframe grounding straps. 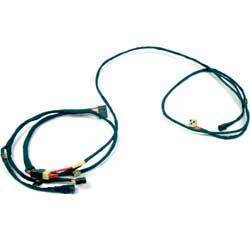 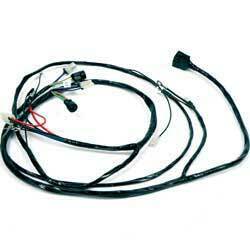 This harness is used to replace the old or worn out rear tailgate harness. 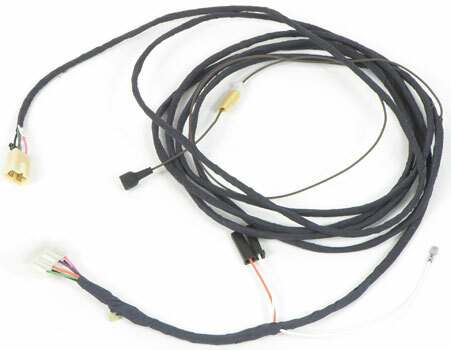 Designed using original GM schematics, this harness will function exactly as original using correct connectors and wire colors. 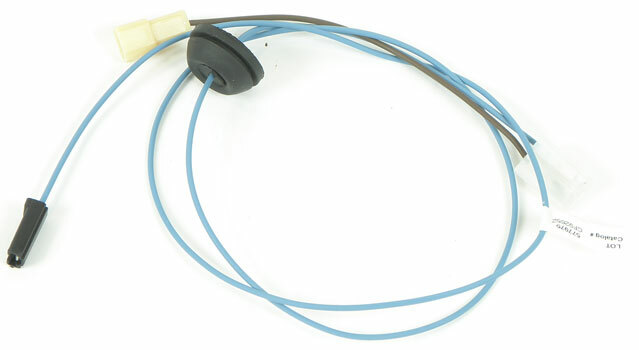 Reproduction turn signal switch with correct connector and wiring colors to match up with your stock 1957-59 pickup, panel or suburban models. 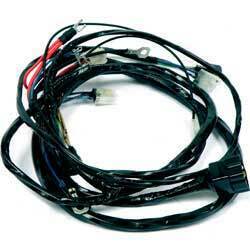 These reproduction harnesses will completly replace your dome lamp harness to restore your dome lamp to proper working order. 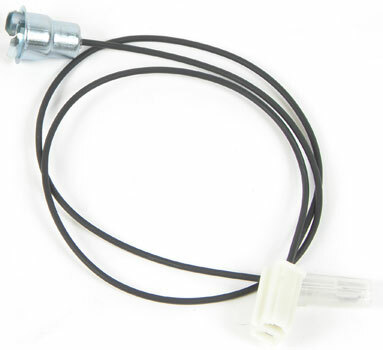  Classic Industries® offers this back-up lamp switch for use on 1962 models. 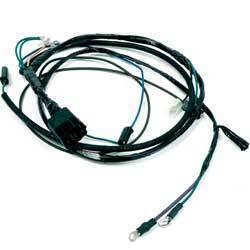 The back-up switch assembly is manufactured to exact specifications, including correct terminals. 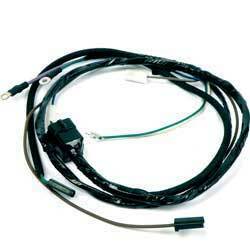 Replace your worn, cracked, or damaged lead wire with a factory correct reproduction from Classic Industries®. 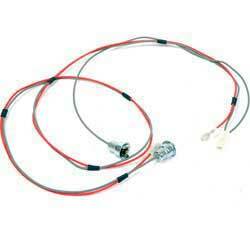 Each wire is correct down to the finest detail. 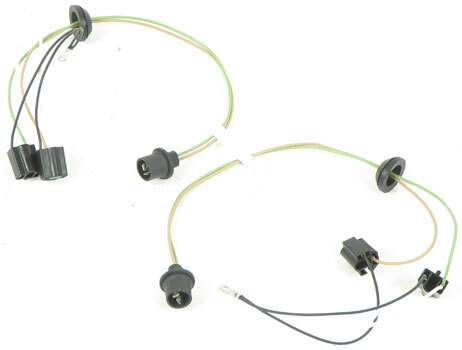 Restore correct operation to your rear power window. 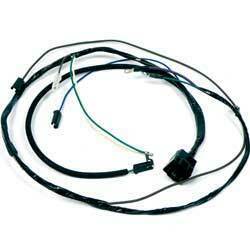 Power tailgate feed wire links into power tailgate harness. 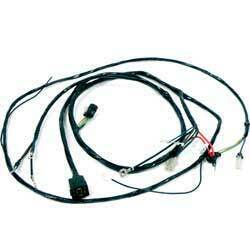 This is a necessary harness designed to connect the front lamp harness to the headlamps. 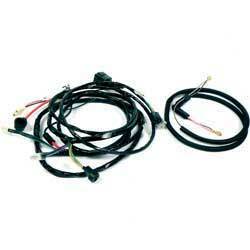 Includes a pair of harnesses for both headlamps. 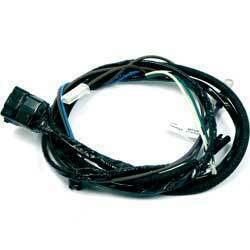 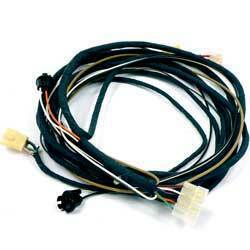 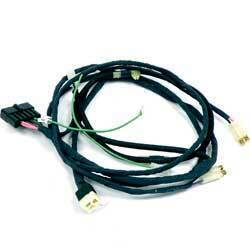 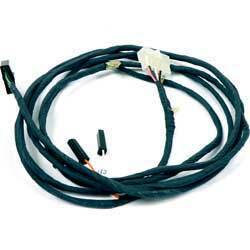 Wire harness used to adapt your original wiring harness to a later model steering column. 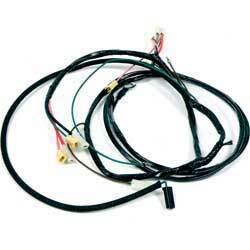 A correct reproduction if the original clock harnesses for your full size Chevy. 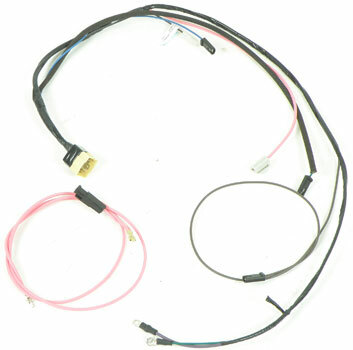 May be installed when replacing original wiring or when installing a factory clock in a vehicle which was not originally equipped with a clock.